From the 1st November 2012, all new tyres manufactured after the 1st July 2012 must be labelled according to new EU tyre regulations. The labels will provide information on fuel efficiency, grip in wet conditions and external noise. 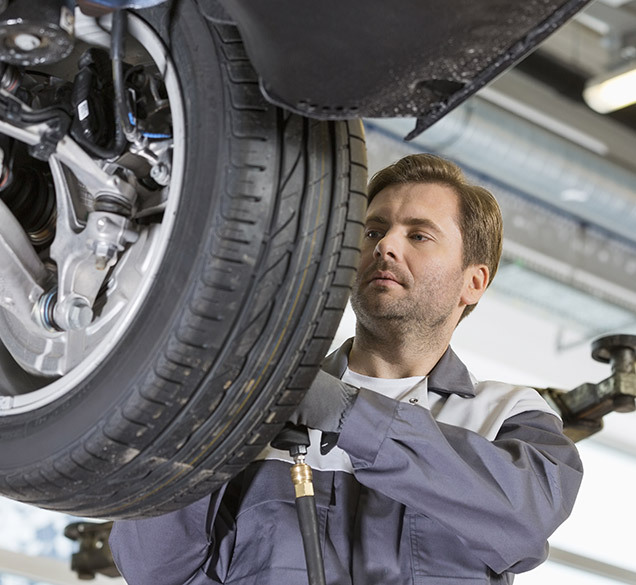 This means you’ll have clear information about the tyres performance before you buy them.